Founded by Andy Watkinson, a third generation master craftsman, ATW Interiors has provided central Ohio with high quality workmanship for more than two decades, specializing in creating sophisticated and contemporary living spaces and offering a wide variety of services, from small projects like trim and door upgrades to whole home remodeling. ATW focuses not only on design and craftsmanship but on areas often neglected, such as good communication with our clients, friendliness and a clean and organized jobsite. 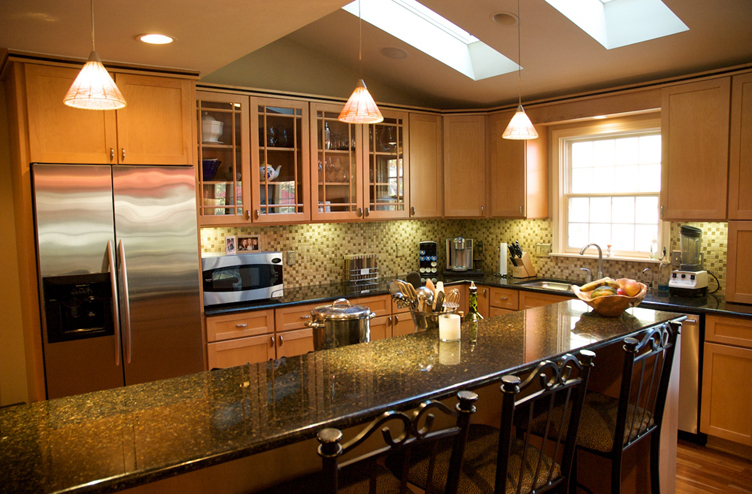 We would love to prepare a no-obligation estimate for modernizing your home. We are bonded, CTEF certified tile installers and recommended by Hamilton Parker and the Tile Shop. Please see our profile on Angie's List and the Better Business Bureau. © Copyright ATW Interiors | Website design by Critics Inc.